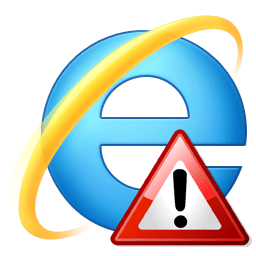 UPDATE (May 1, 2014, 1:30pm ET): Microsoft has released an emergency patch for the Internet Explorer vulnerability. In a surprise move, they also released an update for Windows XP! Head over to Windows Update to get it. A new bug has been discovered that could put Internet Explorer users at serious risk. Until the problem is fixed security experts are calling on users to switch to an alternative browser such as Google Chrome or Mozilla Firefox. In a rare move, the US Government is advising to users to switch to another browser until Internet Explorer is fixed.